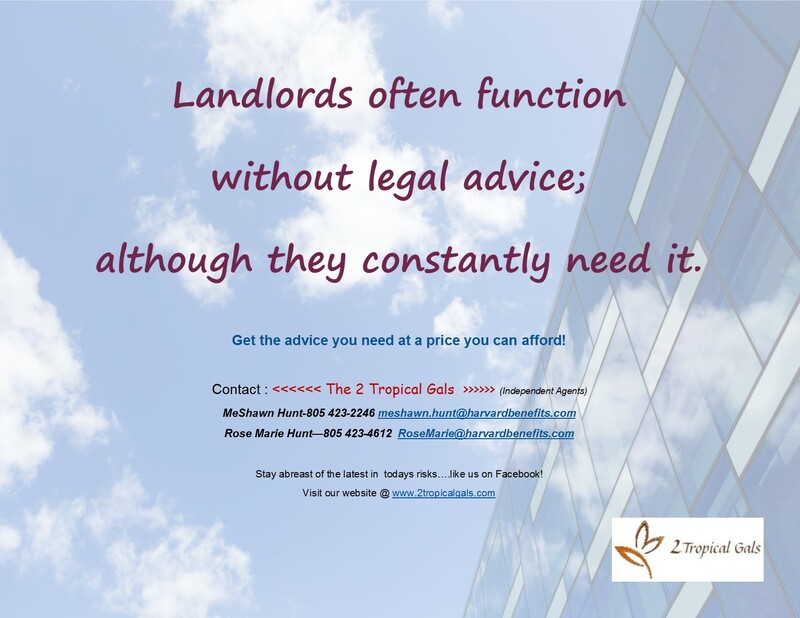 Our Blog | The 2 Tropical Gals | Modern solutions, old-fashioned, island-style service (with a smile)! Have you been lying to your friends? Well, it’s making the rounds once again. Friends sending you Facebook messages to warn you that they received another friend request from you. It’s great to have friends watching your back, isn’t it?!? The only trouble is, in this case, your friend is most likely LYING to you. You see, your friend never received a new friend request from you. Nothing is wrong with your account, and no, you haven’t been hacked. What they did receive was basically a chain letter, with absolutely no value. One that is dangerously counterproductive. One that turns good people into blatant liars. So please, don’t stop trying to help your friends stay out of trouble, but DO go about it wisely. If you’re at all concerned that your account may be compromised, change your password immediately. DON’T LIE TO YOUR FRIENDS, even if you have the best intentions! Watch The Boy Who Cried Wolf by Aesop just in case you need a reminder of the harm that can come from seemingly innocent lies. Well, it’s that time of year again! The annual privacy notices start coming. Including this one, that many people post thinking it’ll somehow secure their Facebook accounts. By re-posting this ‘notice’, you’re accepting this supposed attorney’s advice. Some ‘attorney’ you don’t know. Some ‘attorney’ who doesn’t have your interests in mind because you’re not their client in the first place. How do you know the advice is sound? Well, you don’t…. Because this advice is bogus. It’s a hoax, and posting it does nothing but tell the bad guys you’re a good target. Every year it gets circulated, and every year we warn people to check their facts before re-posting. But…did you know…IF you were a LegalShield Member, you could, (before blindly accepting the advice of some nameless ‘attorney’), call your Provider Law Firm and ask them about this notice? 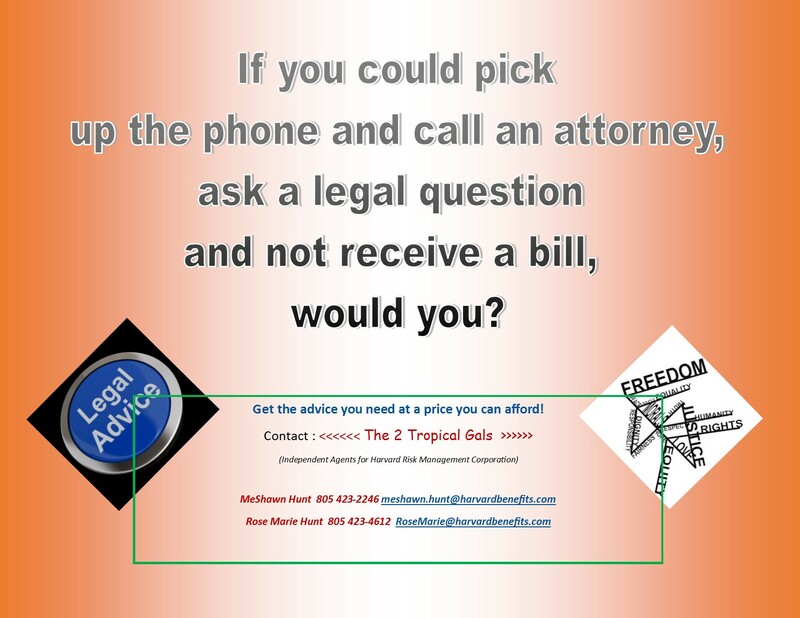 No matter how trivial your legal concern is, you can call YOUR attorney and get a REAL answer, and NOT worry about getting the bill! 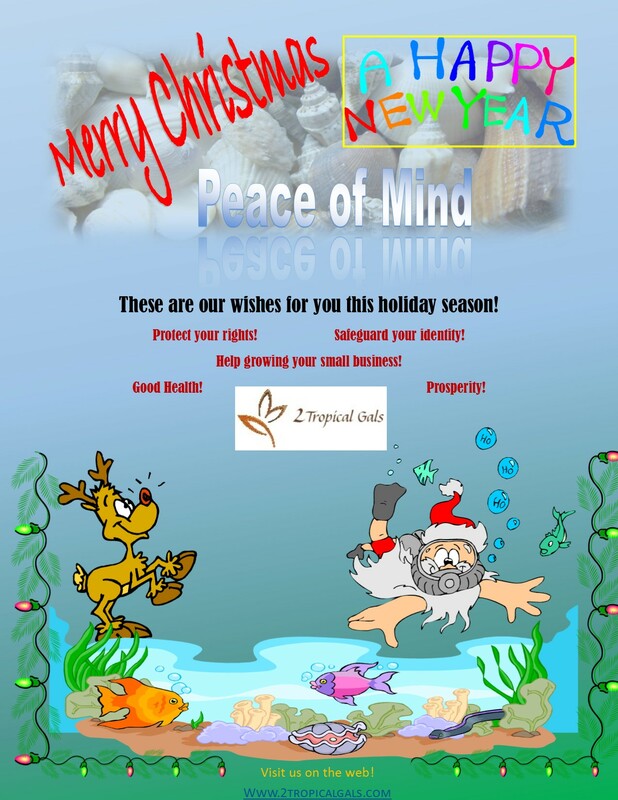 If you’re not a Member yet, give us a call. We’d be happy to help you fix that! 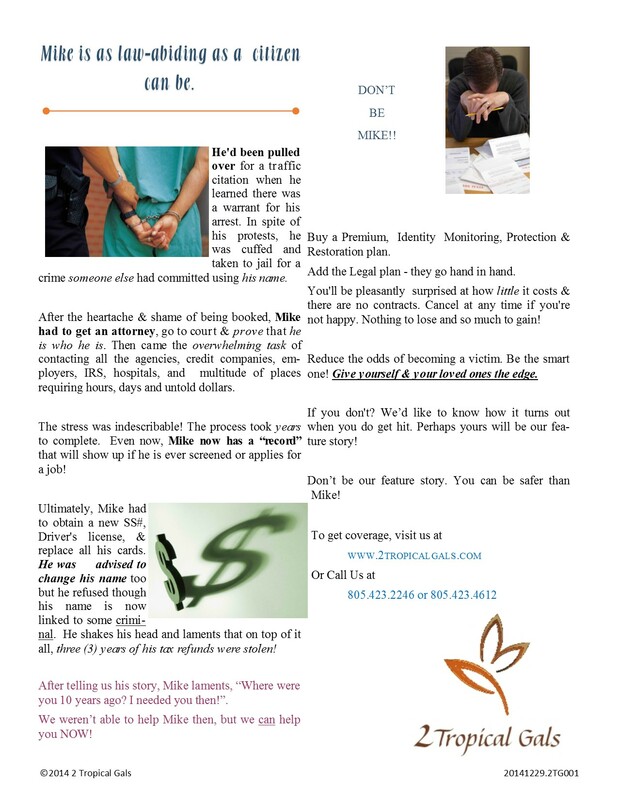 Identity theft is often misunderstood and the damage it can cause is grossly underestimated. We believe that knowledge is power, so we’ve set this website up to provide information to help you, our clients, make the best decisions for your families and small businesses. We offer several tools to help reduce many of today’s risks and bring you peace of mind. Feel free to poke around. Once you do, you’ll start to see why we’re so passionate about what we do. Helping people protect themselves, their families, and their small businesses is one awesome feeling! Ready to purchase your LegalShield and/or IDShield plan(s)? Check out our Get Protected page for the link to an easy online signup. Prefer to have a personal consultation? We’re always happy to meet and discuss the best risk management products & services for your situation. We have plans for individuals, families, and small businesses. They’re amazingly affordable and provide astounding benefits. Contact us today to schedule a free, no obligation consultation. Don’t forget to ask us about the free identity theft workshop we offer to qualified groups! 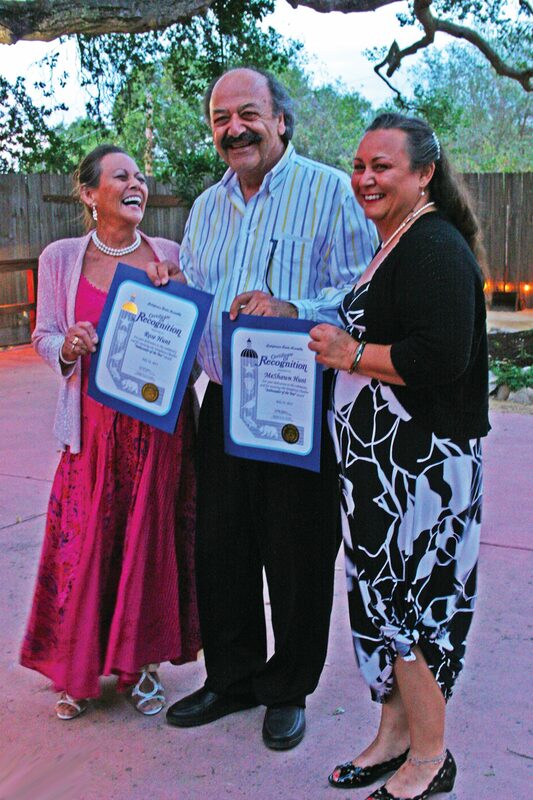 The Gals’ quick smiles and island warmth have become a regular feature at chamber mixers, ribbon cuttings, and special events promoting the beautiful little town of Templeton. Whether it’s greeting members & guests at the check-in table or helping move & set up the tables for an event, the Gals are always ready to help wherever they’re most needed. This Ambassador stuff comes easy to these Gals though. Originally from Piti, Guam, Rose & MeShawn have spent a good part of their lives sharing stories of the small island they hail from, and its significance to the United States. 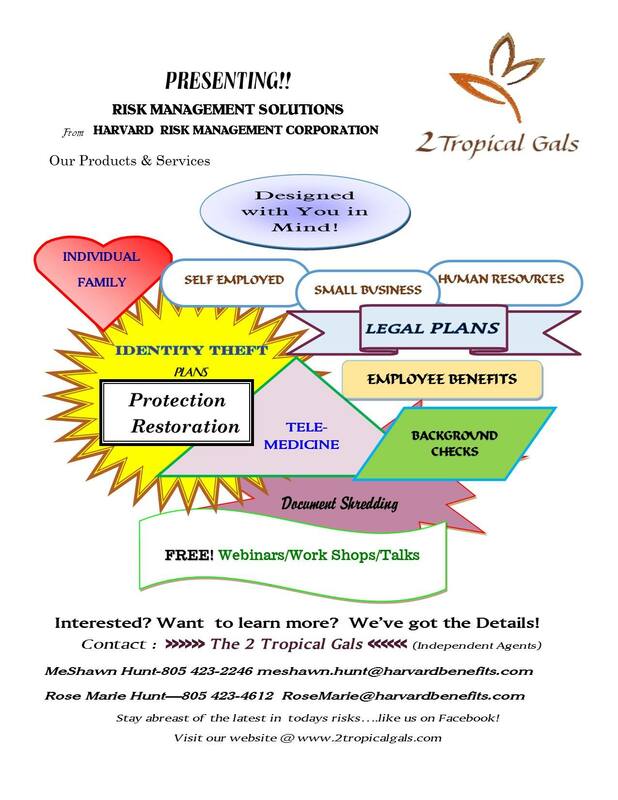 Join the Gals at one of the monthly Templeton Chamber of Commerce mixers, and don’t forget to RSVP for the upcoming business education seminar on business fraud and identity theft, facilitated by the 2 Tropical Gals! Find more information on these and other Templeton Chamber of Commerce events at www.templetonchamber.com.